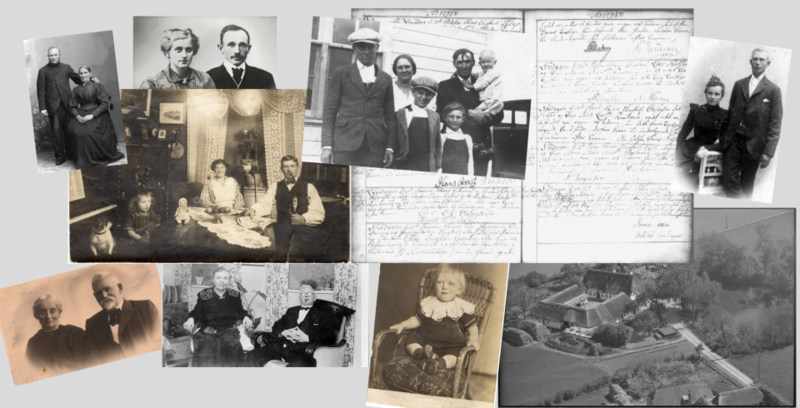 The background that the family tree can be seen on the Internet is my work for a long time seeking and collecting data about the descendants of Johan Mathias Gerling, together with Pc- program “Legacy”. Further it’s the interest of making a general view of the family, to attempt to motivate for future updates, and to do a job, which expect to give value for many people. – to make it possible to print surveys and reports from the family tree. The main rule for persons on the family tree is that they are descendants of Johan Mathias Gerling, born 1770 in Holstein, spouse to these descendants, or parents to the spouse. – Pictures, up to 2 pictures, as file or in paper. – Description of the person’s life, events, incidents, school, education, occupation, etc. – Notification if the person wants all the information shown on the Internet. Starting point is that only name is visible for living people.